Jacob knew his life in the mountains of Appalachia was going nowhere. He was the son of a crystal meth addicted mother and a brutal meth dealer father; a high school dropout; and, at least according to his dad, too soft for the family business, despite being entrenched in it since childhood and constantly being pulled deeper into it. Jacob's only hope is Maggie, his childhood friend and first and only love. Maggie is smart, beautiful, and has been accepted to college. She is can make it out, and Jacob wants to see to it that she does. In the process, he is torn between the life he was born into and a life he can choose. But his life, like Appalachia, is neither forgiving nor understanding of his hopes, dreams, strengths, weaknesses, loves, or hates. "Hope and faith are loaded guns...It was a silly thought to think that I could get out of these hills. It was a silly thought to think that the life I was born into was something that could be so easily left behind." 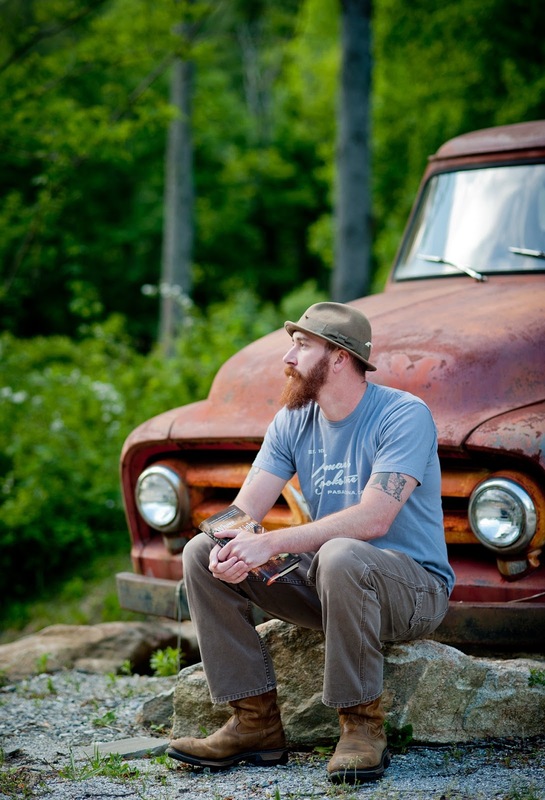 Author David Joy has written a wonderful and complicated story of the harsh realities of life. Growing up in the poverty of Appalachia is hard enough without the complications Jacob has to deal with, few of them his own doing. Readers will quickly come to sympathize with him, despite his flaws, and root for his success and happiness despite his bad deeds. Jacob's relationship with his father is painful to read and likely familiar to many, if not to the extremes of drugs, beatings, and murder. Even as a young adult, there is a yearning for approval underneath the hate that festers. Where All the Light Tends to Go exposes a part of the country few know much about, where the problems of drugs, corruption, and poverty are unfamiliar to too many of us, a forgotten part of America. 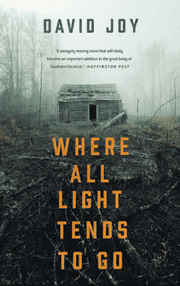 The paperback of Where All the Light Tends to Go is scheduled for release on February 2, 2016. Joy, David. Where All The Light Tends to Go. GP Putnam's Sons, March 2015. Where All The Light Tends to Go was provided to The Thirty Year Itch by the publisher via NetGalley.com. No compensation was provided for this review.